We provide lots of great Free Services to the Huufe community. We also offer some whizzy Premium Services (for a small fee - that helps us maintain the community as a whole). 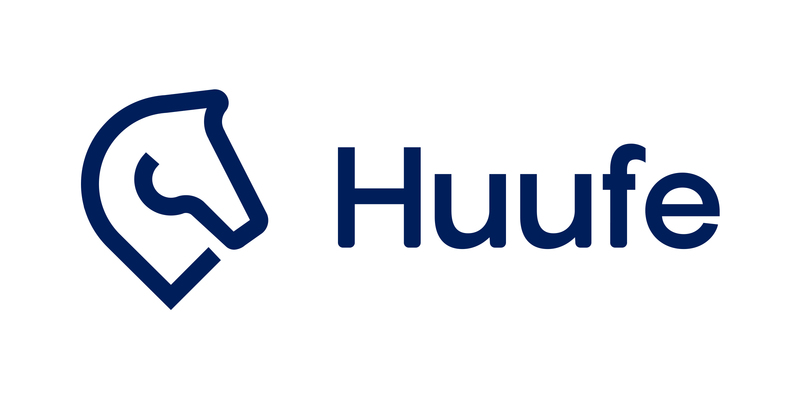 https://www.huufe.com/ and the associated mobile application are owned and operated by Huufe Limited ("We"). We are registered in England and Wales under company number 10655778 and have our registered office at 6 Newbury Street, Wantage, Oxfordshire, UK, OX12 8BS. Our Services are for Subscribers across the world. You must not misuse our Services by knowingly introducing viruses, trojans, worms, logic bombs or other material that is malicious or technologically harmful. You must not attempt to gain unauthorised access to our Services, the server on which our Services are stored or any server, computer or database connected to our Services. You must not attack our Services via a denial-of-service attack or a distributed denial-of service attack. By breaching this provision, you would commit a criminal offence under the applicable laws. We will report any such breach to the relevant law enforcement authorities and we will co-operate with those authorities by disclosing your identity to them. In the event of such a breach, your right to use our Services will cease immediately.